On this website you will find details about the book (available in paperback and as an eBook), information on Protocel (formerly Jim Sheridan’s Cancell), Articles by Tanya Harter Pierce, read or listen to actual Cancer Successes, Tips for Recovery, and so much more! Plus, bound into every book is the Audio CD “Everyday Miracles” (Run time 76 min.) 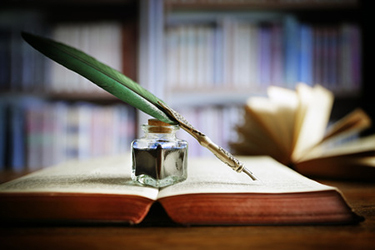 Listen to 12 ordinary people tell their inspiring success stories. If you would like to talk to the author, Tanya, about Alternative Cancer Treatments and using Protocel, Click Here to Schedule a Consultation. Watch the 4-minute video on the right to hear about 3 spectacular Protocel recoveries. 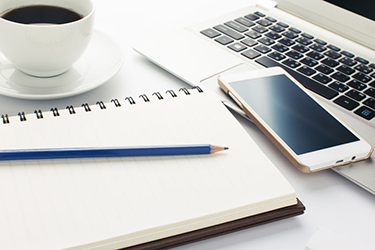 Do you have questions about alternative cancer treatments? Are you interested in the Protocel approach, but need help? Tanya is now offering phone appointments to answer your questions and to provide Protocel coaching if you need it! This easy-to-read alternative treatment guide could save your life. 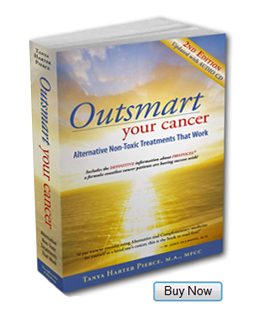 Outsmart Your Cancer explodes the myths about alternative cancer treatments and explains why non-toxic methods are often more effective than conventional ones. 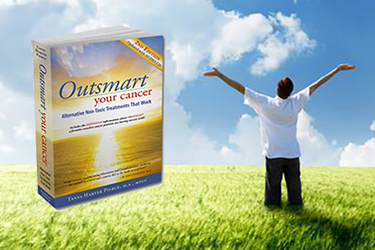 Find detailed information in OUTSMART YOUR CANCER on 21 powerful non-toxic methods and key treatment issues your doctor won't tell you about. 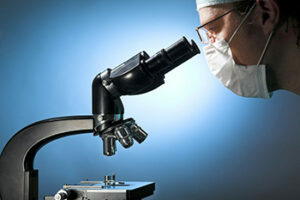 PLUS, it is the definitive source of information on the remarkable liquid formula called PROTOCEL. Protocel is a non-toxic liquid formula that thousands of people in the U.S. have used to help them fight cancer. Many have achieved complete recoveries through the use of Protocel alone, even after their cancer had already metastasized to a number of different organ systems.